How to clear UGC net computer science exam in 3 months is a question that all students who are preparing for this exam must go through, however, a few know the real answer to this question. The reason is clearing UGC computer science exam is not easy as a cake walk, aspirants are required to put a lot of hard work in order to clear UGC net computer science exam. Computer science is a difficult stream, therefore students need to prepare thoroughly if they want to clear this exam. 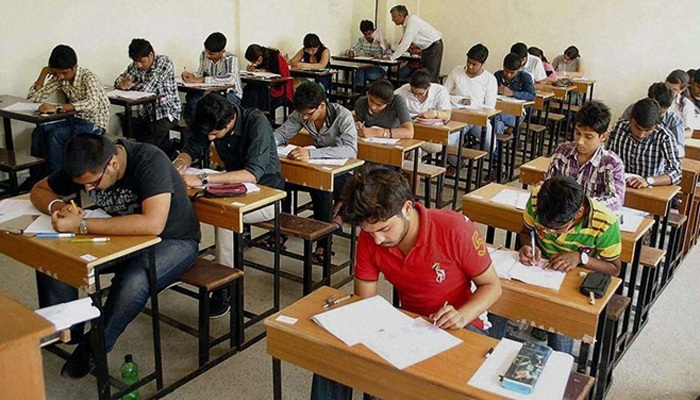 A common question that is being asked by aspirants that how much time is enough for clearing UGC computer science exam in the first attempt, so according to us, one needs to have at least three months in his hand if he/she wants to clear this exam. So, if you want to clear this exam quickly so start your preparation as early as possible don’t wait for the notification to release. Just put your head down and start studying. While preparing to keep these tips to clear UGC net computer science that will help in your preparation. Note down your syllabus: Before proceeding ahead with your preparation, jot down the syllabus. Unless you don’t know the syllabus, you would not clear this exam. The syllabus is vast, therefore, you should start your preparation as soon as possible. But know your syllabus because it will help you prepare the plan or course of your action. Don’t get confused because there are a huge number of topics but don’t get depressed. Always pick those topics which you can cover easily. This will help in gaining confidence. Always make Notes: Don’t get too reliant on your memory because your mind can’t remember all that you will read. So please make notes because these notes will help you in last minute preparation. Join Institutes: If this is your first attempt then it will be better for you if you join an institute because it will help you gain quick understanding. Otherwise, you will feel messed up because of complex nature of this exam. Refer Good Books: Don’t read any book refer good books because it will make your job easy. Purchase UGC referred exam books because it may assist you to clear your doubts and concepts in a better way. Manage Your Time: Time is an important criterion which you should keep in mind. Since there is an only limited time in your hand, therefore, plan your preparation according to the time you have got. This is where many students fail because they don’t plan their time accurately. So to clear UGC net exam to manage your time effectively. Don’t study for all the time. Give yourself some time to entertain because it will reduce stress and divert your mind for some time. This technique will help in freshening your mind. Solve mock test and analyze how much time you are taking to clear the exam. This will help you to manage time. Study at least 5 hours on daily basis.